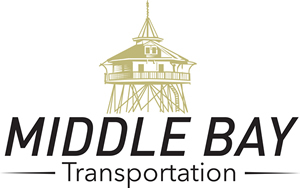 Middle Bay is a full service agent-based motor carrier. A supportive, collaborative and innovative environment where agents can excel in service and solutions. Cutting-edge technologies along with proven methods produce efficiencies and make Middle Bay agents the most competitive in price and performance. Focused on Safety, Middle Bay conducts business with an immense respect for Federal and Local truck safety regulations. We fully realize our responsibility to the public and perform accordingly.